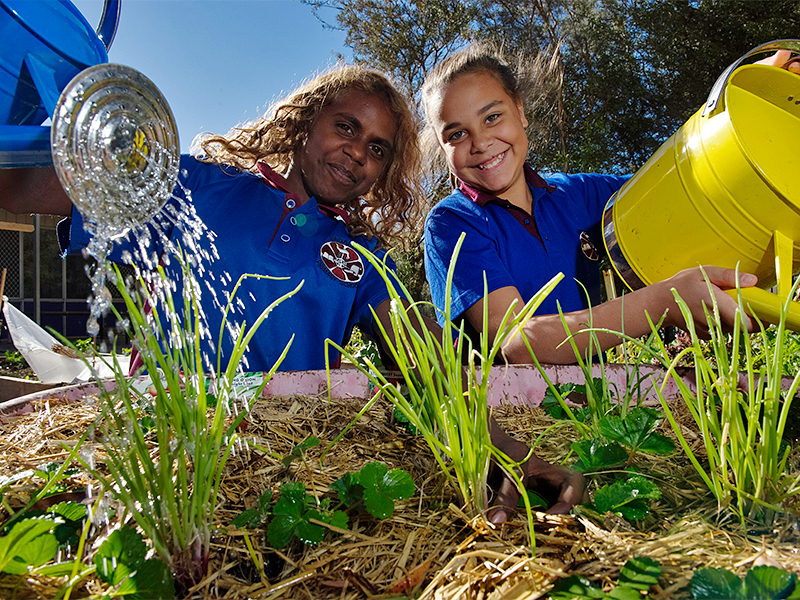 A total of $5.5 million will be invested in schools throughout Central Australia as part of the Northern Territory Government’s exciting Boosting our Economy package. The bulk of the funding will see Sadadeen Primary School’s multipurpose hall undergo an extension and refurbishments, with other schools enjoying new preschool facilities, classrooms and external painting, just to name a few. Centralian Middle School principal Eddie Fabijan said he is “thrilled to see his school reap the benefits of a generous injection into the NT’s economy. The funding will contribute to a new sports field and acoustic treatment to the existing basketball courts”. With local construction businesses the target of the economic injection, a number of tender details have been announced with certain works expected to commence by the end of April 2016. The Northern Territory Government anticipates its investment in these fundamental services will provide great opportunities for small, local businesses while driving the Territory’s economy. For more information on the Boosting our Economy package go to the Infrastructure NT website. Central schools boosted by funding package.